Fetty Wap & Shy Glizzy link up for a new track called "Why You Mad". Even with multiple hits on the charts right now, Fetty Wap continues to pump out new music like he’s an aspiring rapper just trying to make a name for himself. Last week, the Jersey sensation dropped off the random track “1738”, and now today he’s back with another one, this time linking up with fellow XXL FreshmanShy Glizzy for “Why You Mad”. With Fetty on the hook, listen as these two XXL Freshmen rap about living a lifestyle that other rappers can only get jealous about. 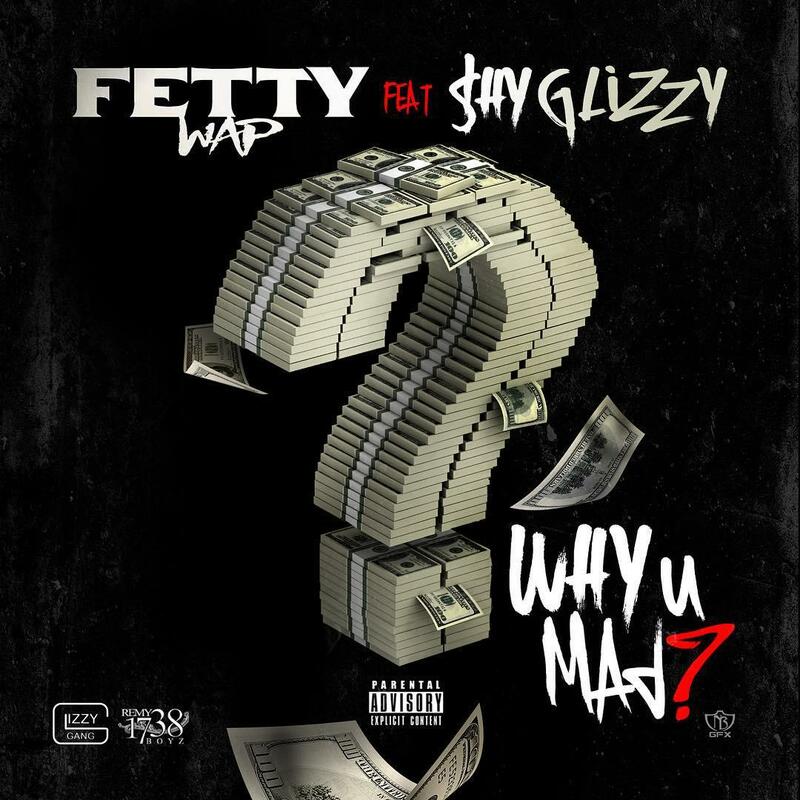 Not your typical melodic cut that we’re used to hearing from Fetty, but it should do justice for the fans. Take a listen and let us know what you think. And while you’re at it, check out our exclusive interview with Fetty Wap & The Remy Boyz (below) where they break down their connection, unique sound, what's next, and more. Really tell me why you mad son?